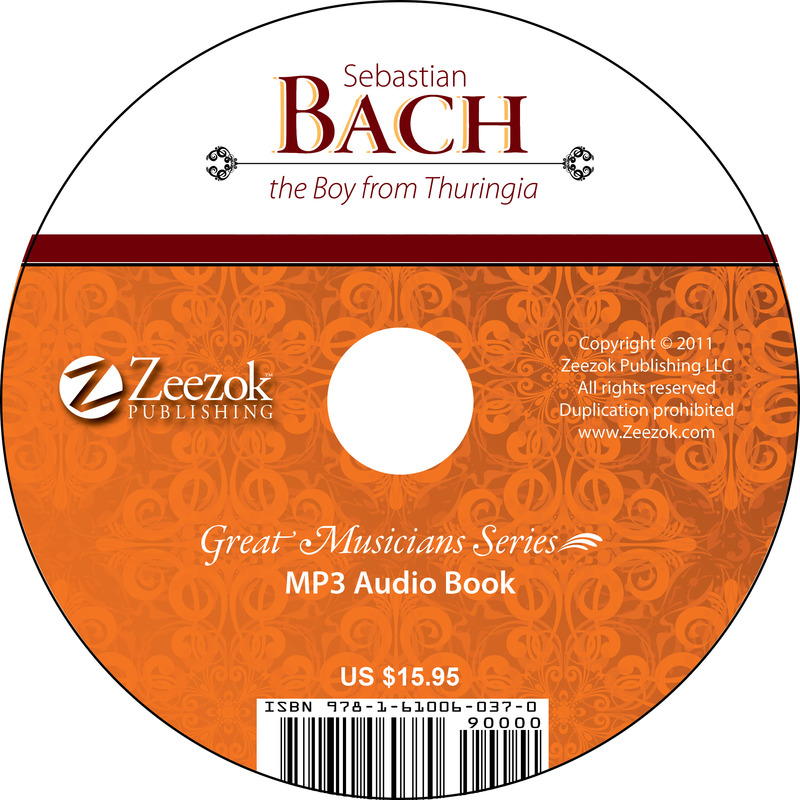 Q: Do the Audio Books for the Great Musicians series include music played from the music sheet pages of the book? A: The audio books do include the sheet music from the text. It is played when the reader comes to the piece of music, then the story continues to be read.